The impressive 5 Star Crystal Admiral Resort Suites & Spa is located in the beautiful coastal resort of Side on the magnificent Turkish Riviera. This Ultimate All-Inclusive hotel is a fabulous choice for couples and families with 837 attractive guestrooms, suites and family rooms spread over six floors and each with ultra modern amenities including a wide range of food and drinks for 24 hours. Guests to the Crystal Admiral Resort Suites & Spa can enjoy a host of activities and entertainment available onsite, as well as explore the many attractive beaches, villages and historical sites nearby. The comfortable, modern facilities of the Crystal Admiral Resort Suites & Spa, blends well with traditional Turkish hospitality for a memorable holiday. Getting to the hotel: Antalya Airport is 80 km from the hotel. Food, drink and entertainment: The hotel has two main restaurants and five a la carte restaurants, Patisserie, Snack Bar, Vital Bar, Lobby Lounge, Caretta Bar, Lagoon Bar, Aspendos Bar, Saphir Disco, and Cafe Turca. 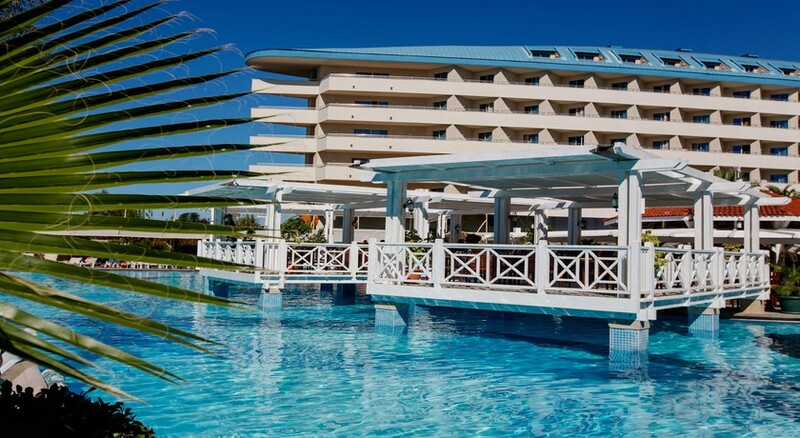 The Crystal Admiral Resort Suites & Spa operates on an “Ultimate All Inclusive” basis which includes soft and local and International alcoholic drinks. A buffet breakfast is served and lunch is available as a buffet or can be selected from menu options. Dinner can be enjoyed buffet-style, taken a la carte or selected from menu options. There are evening shows and live music. Minibars are checked and refilled daily. 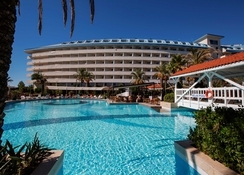 Sports, games and activities: The hotel is a paradise for families with children offering a private fine sandy beach along with a choice of swimming pools, one with an aqua park, another is an indoor swimming pool. Two saunas, steam bath, Turkish bath and shock showers, fully equipped SPA health and beauty center, SPA garden with Bali type massage units, outside Spa swimming pool, special jet showers and relaxation beds, special Jacuzzi, open massage sections in the SPA garden, Kids Club with childrens playground and pool, Tennis Courts, Canoe, Sea-Bike, Surfing (with certification), Basketball Ground, Beach Volleyball, Table Tennis, Fitness Center, Waterball, Aquarobic, Aerobic, Stretching, Darts, Mini-golf. Activities that may include charges are Tennis Court Illumination, Jet ski, Banana, Parasailing, Billiards, Atari, Table football, Golf, Bowling, Professional Football Field. 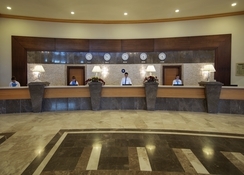 Additional: 24-hour reception with sophisticated multilingual staff, check out services, currency exchange, hotel safe, Internet access (with charge), cloakroom and lift access, ballroom that can be split into three and that has got a capacity of 2500 persons, there are 5 meeting rooms with a total capacity of 556 people, as well as a wide hall and a lounge, fully air conditioned, laundry facilities, hairdresser, newspaper stand, parking and medical assistance. Facilities with local charge include hairdresser, shopping centre, SPA Centre, massage, Luna Park, doctor, dry cleaning and laundry, internet in room and babysitting. Honeymooners get added value with free bottle of wine in room and fruit basket. The Crystal Admiral Resort Suites & Spa features 837 luxuriously furnished standard guestrooms and family and offers centrally regulated air conditioning and heating systems. In addition to a private bathroom (bath or shower, hair dryer, WC), in-room amenities include a safety deposit box, Satellite TV, radio and music, as well as a mini bar and carpet-covered floors. Other features include a balcony, direct dial telephone, card-lock system, Internet connection and a fire alarm. Free baby cot is available on request. Room categories are: Standard Room Twin/ Double with Land View (max 4 people), Standard Room for Single Use, Standard Room Sea View (max 4), Standard Room Single Use Sea View, Family Room with Land View (max 5), and Family Room with Sea View (max 5). Awesome hotel huge beach is on the hotel would recommend. From pulling up at the impressive place, we really enjoyed our five star stay. Great rooms. Lovely private beach with a beach bar we visited regular. Entertainment every night although more of a relaxing holiday. Not much round the hotel, but we did not book for that. Will be a returning customer.